A huge new test by the National Institutes of Health has major implications for the spread of disease around the world. The National Institutes of Health has discovered an incredible new way to combat disease and will soon begin a potentially groundbreaking study of vaccines to protect against mosquito-borne diseases such as Zika, malaria and the West Nile Virus. The study will be conducted at the NIH Clinical Center in Bethesda, Md., and will examine this experimental vaccine’s efficacy as well as its safety. 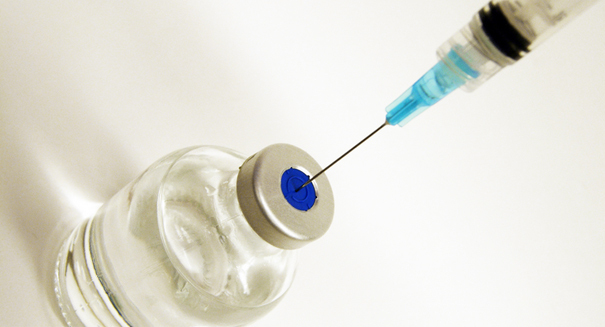 The vaccine is called AGS-v and was developed by pharmaceutical companY SEEK. It works by triggering an immune response to mosquito saliva rathr than the virus that the mosquitoes carry, according to an NIH statement. THe vaccine has four synthetic proteins found in the salivary glands of mosquitoes. These proteins induce antibodies in the person who is vaccinated, and it results in an allergic response that hopefully will prevent the person from becoming infected even after being bitten by a mosquito carrying a disease. The upcoming clinical trial will involve 60 adults between 18 and 50 years of age, who will receive one of three vaccine regimens.